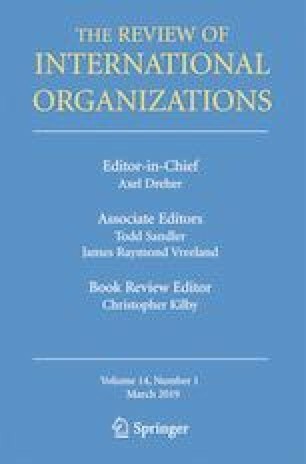 This article introduces the special issue on International Organizations in a New Era of Populist Nationalism. The special issue aims to clarify the stakes for and the politics of international organizations in a time of rising populist nationalism around the world. In this introductory essay, we attempt to disentangle the rise of populism and a resurgence of nationalism as distinct processes and concepts. While neither force is new, we observe significant variation across countries in the type of level of nationalist and populist objections to international institutions. We develop a typology for thinking about how and when populism, nationalism, or their combination might have different effects on international cooperation and organizations. Finally, we review the specific article contributions to the special issue and how they fit with the themes developed in this essay. The final section concludes with questions and ideas for future research on the topic that will enhance our understanding of the complex challenges – and potential opportunities – for international cooperation and organizations in the years ahead.